Its sad but true. 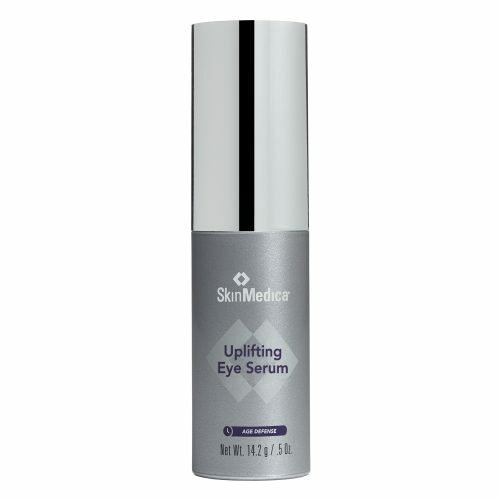 On top of sun damage, each time the muscles around your eyes contract; it contributes to wrinkles and fine lines. Tensage Eye Contour Cream contains SCA, a natural growth factor designed to help correct the signs of photoaging skin around those baby blues. 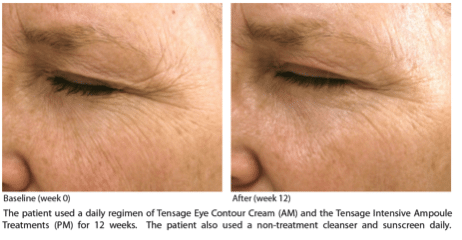 With an 8 Biorepair Index, the Eye Contour Cream adds enhanced results to the standard Tensage regimen as it helps smooth and tighten the delicate area surrounding your eyes. So go ahead and smile, cry, wink or squint. We have you covered. 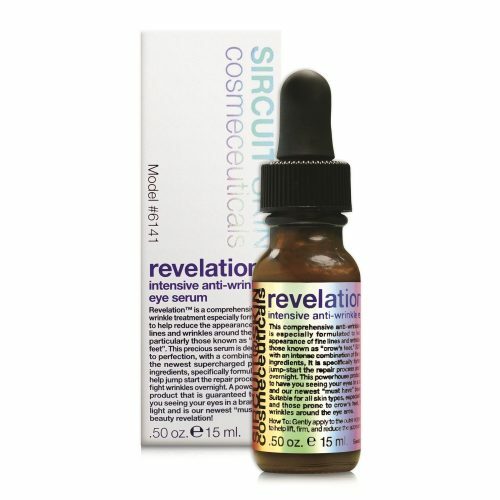 Water, Snail Secretion Filtrate*, C12-20 Acid PEG-8 Ester, C12-15 Alkyl Benzoate, Ethoxydiglycol, Glycerin, Saccharide Isomerate, Hexylene Glycol, PEG/PPG-20/6 Dimethicone, Fructose, Glucose, Phenoxyethanol, Tocopheryl Acetate, Cetyl Alcohol, Methylparaben, Propylparaben, Dextrin, Sucrose, Urea, Disodium EDTA, Sodium Citrate, Tetrahydrodiferuloylmethane, Alanine, Aspartic Acid, Glutamic Acid, Hexyl Nicotinate, Fragrance. *No snails are harmed in the collection of SCA Technology or in the making of any of the Tensage products. The secretion is filtered for purity before being added to the products. 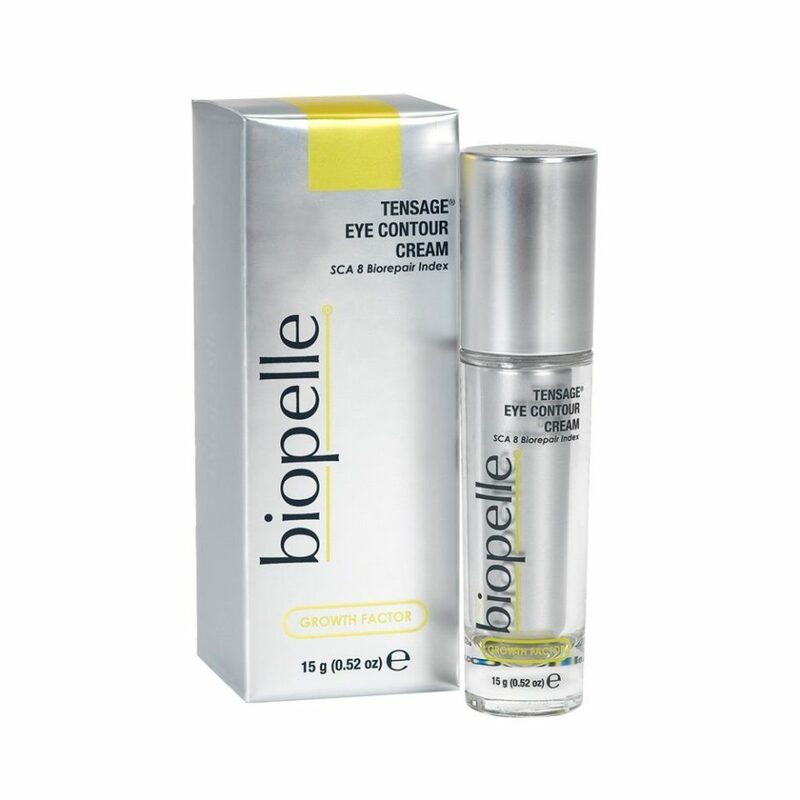 Apply Tensage Eye Contour once or twice daily to the area surrounding the eye.